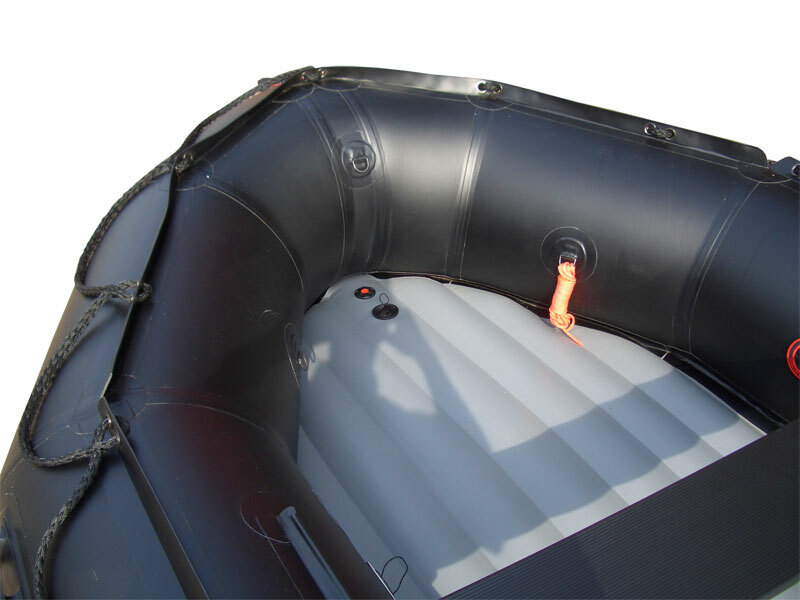 Excel VOLAIRE 390 Inflatable Boat. 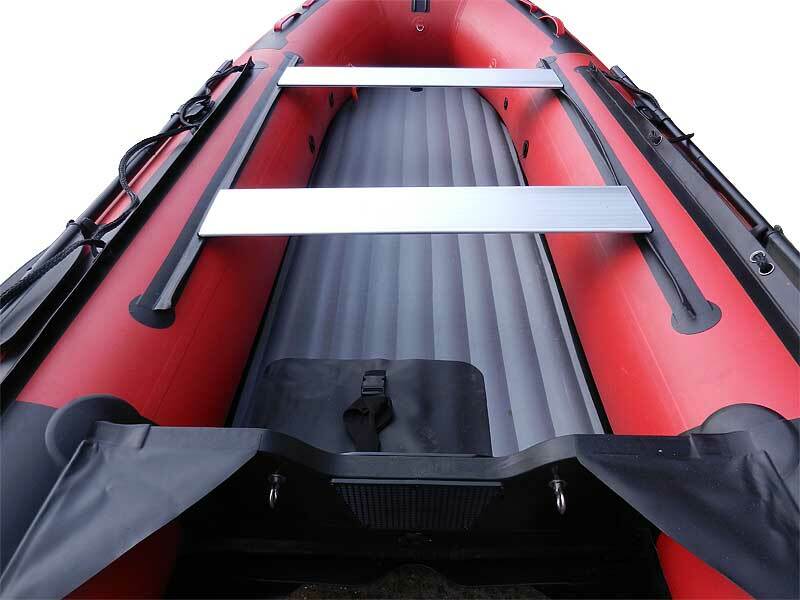 The new and innovative Excel Volaire range, 3.9 and 4.3 metres. 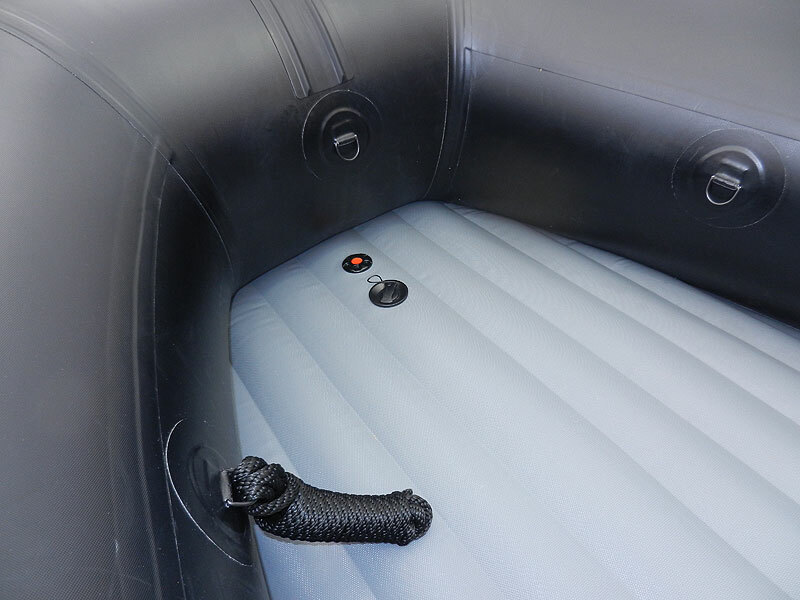 These craft have traditional main chambers and incorporate a heavy duty inflatable integral deck and hull utilising the same pressure. 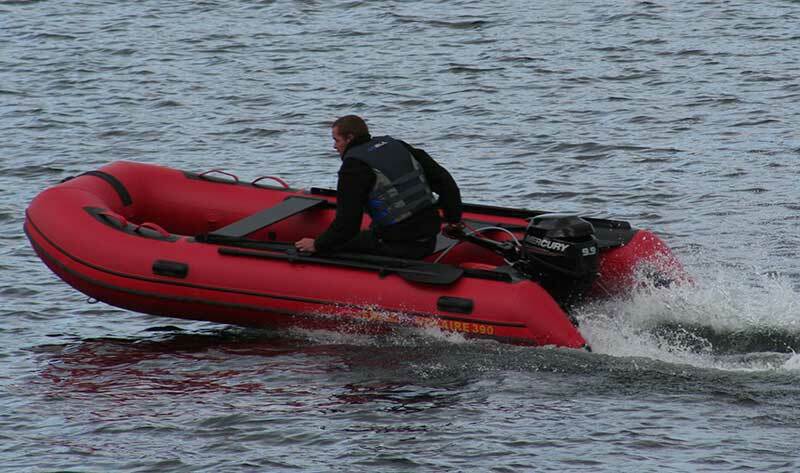 This affords a rapid deployment time, a matter of a few minutes to be ready and on the water. 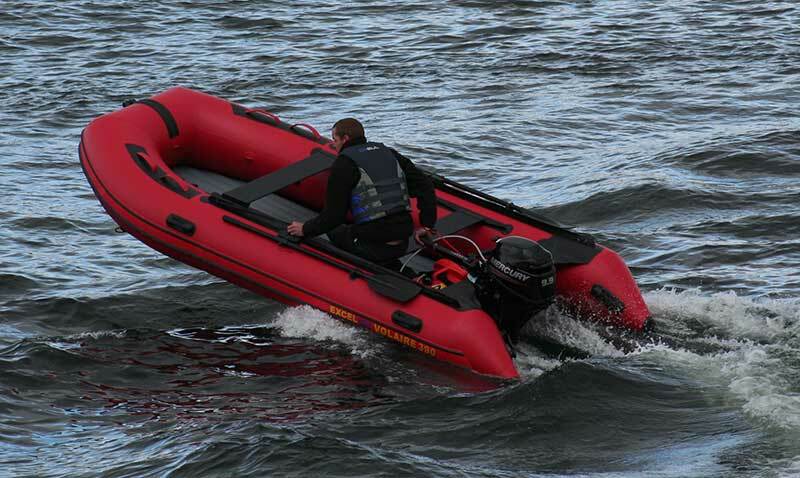 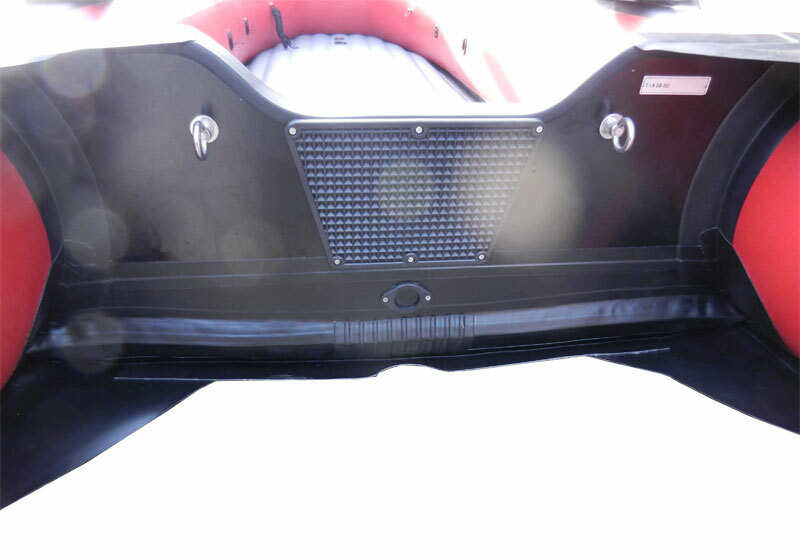 The lighter construction requires less power, a 10 hp is adequate for planing speeds, whilst sporting performance can be achieved with the maximum hp rating. 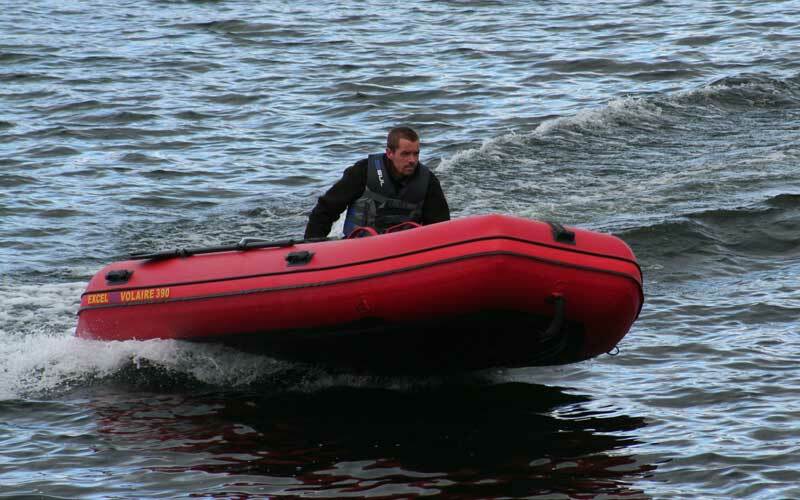 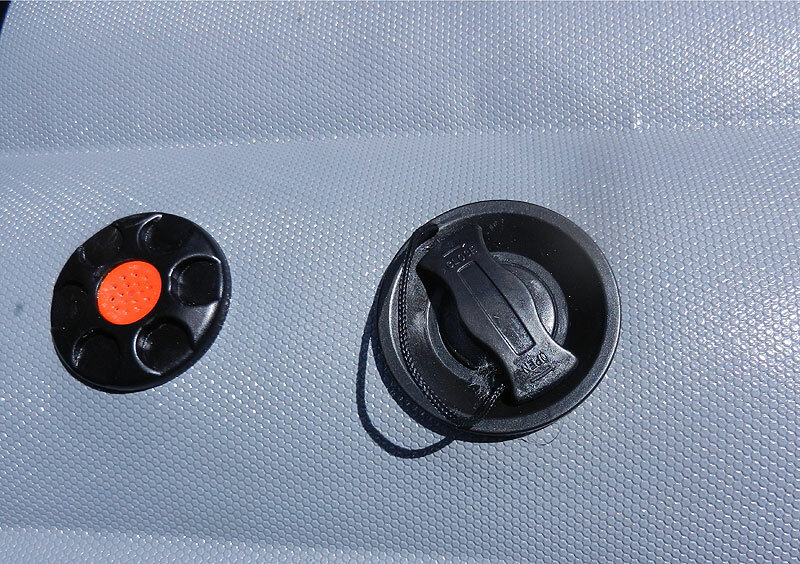 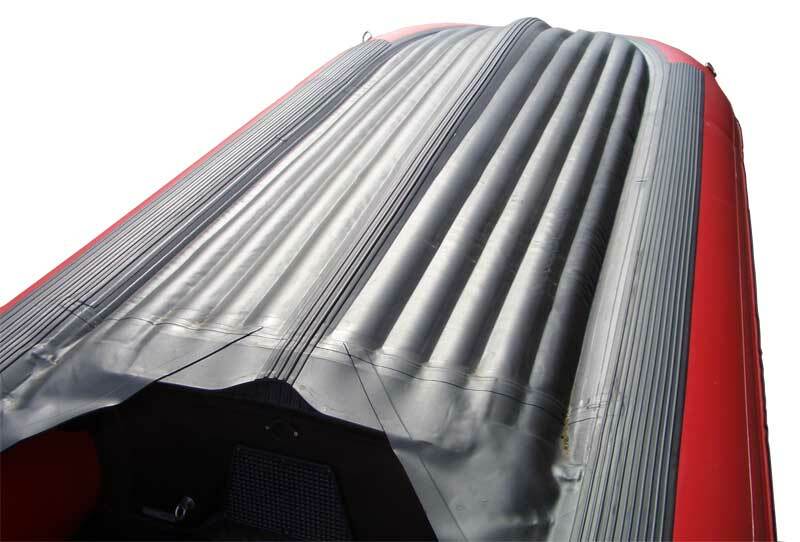 They are ideal for all round recreational use and particularly for the emergency services etc where speed of access to the water can be crucial.